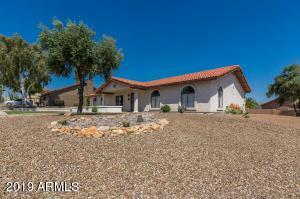 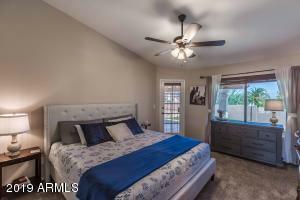 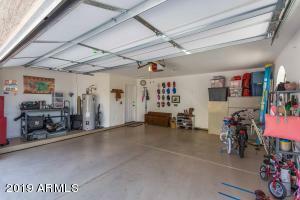 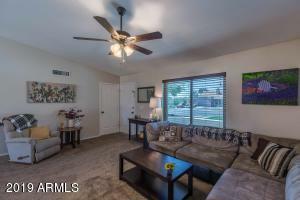 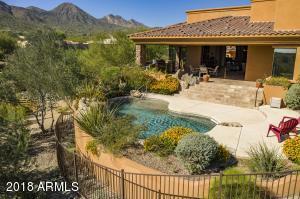 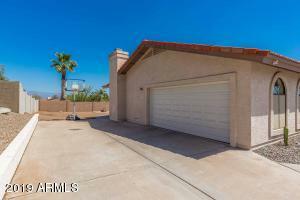 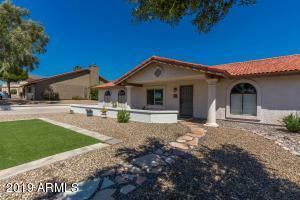 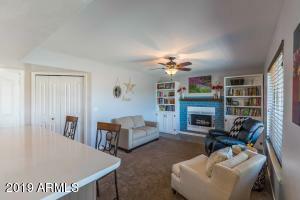 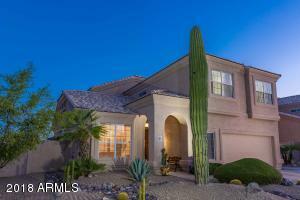 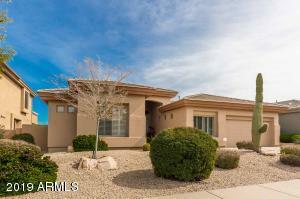 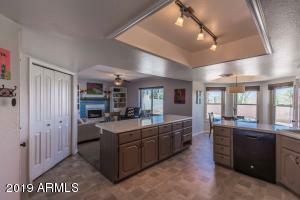 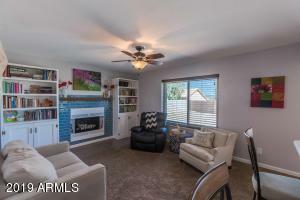 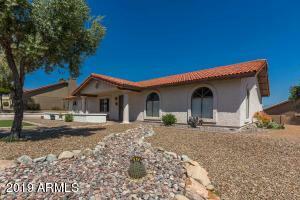 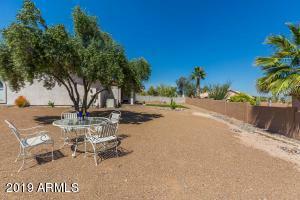 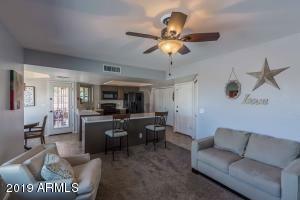 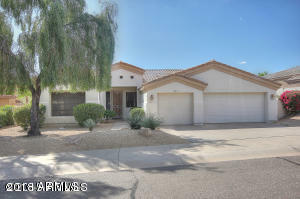 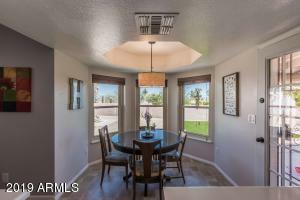 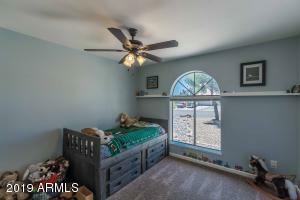 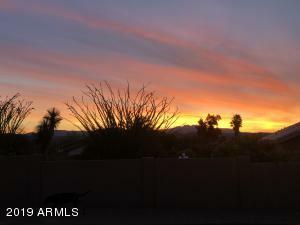 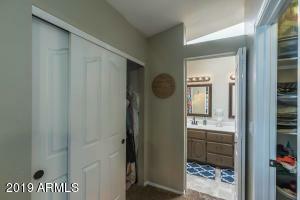 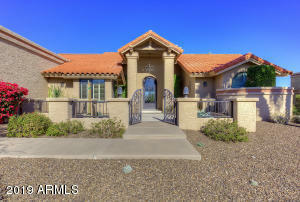 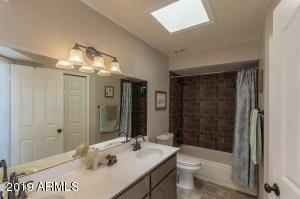 Lovely Fountain Hills home that sits on a third of an acre corner lot. 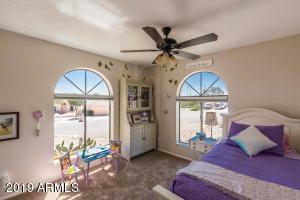 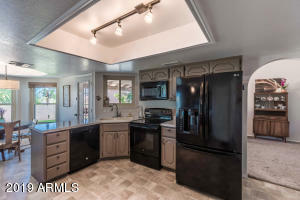 The home has been lovingly taken care of by Sellers and improved both inside and out. 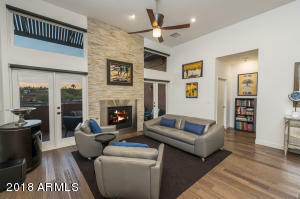 Subway tile accents around the fireplace, refinished cabinets, Tuscan bronze handles, and new windows are just a few of the improvements the Sellers have completed. 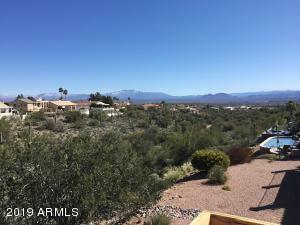 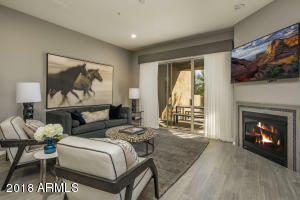 The southern corner of lot has been built to capture gorgeous views of the Superstition Mountains. 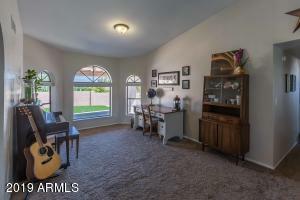 This area is perfect to enjoy morning sunsets with coffee or to wind down in the evening with a glass of wine. 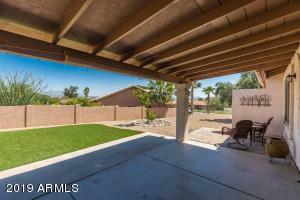 The Owners have updated the backyard with a paver fireplace, synthetic turf, and a pavered covered patio. 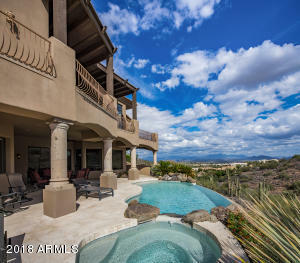 There are endless possibilities to add your personal touch on the backyard with over 100 tons of earth secured by a retaining wall creating a blank canvas. 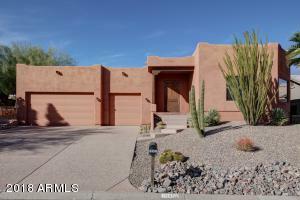 Head North on Saguaro. 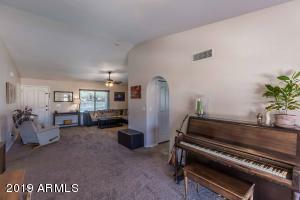 Take right on Grande. 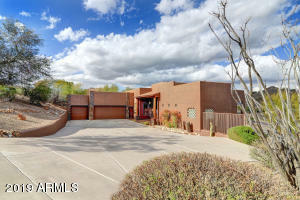 Left on El Pueblo. 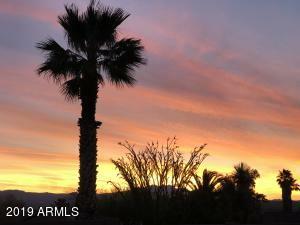 Left on Caliente. 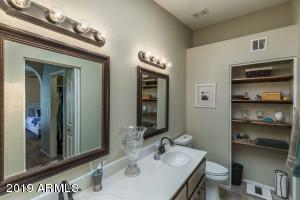 Home is on Right.